I was addicted to over-working. It sounds dramatic, but it was 100% true: It was an addiction. I couldn’t stop working, no matter how much I wanted to. My habit of over-working was definitely strong — I was nearly powerless over it — and it was definitely harmful: for as much as I loved my work, it was standing in the way of my life. As I came to realize this, I began to realize something else — there was a reason why I had allowed over-working to become so powerful. Just like any other addict, my habit began as a distraction mechanism, a way to detach myself from a fear or problem in my life, a way to avert my attention from an anxiety. In my case, it was my mother’s illness. It was just way too painful to be tuned in non-stop to the nightmare of my mother’s deteriorating health and constant hospitalizations, so I turned to work as my drug. And WOW — what a good drug it was. The more I was willing to see exactly how much I was using over-working as a distraction mechanism from my emotions, the more I was slowly able to take control back over it and make sane and aligned decisions about my work schedule. 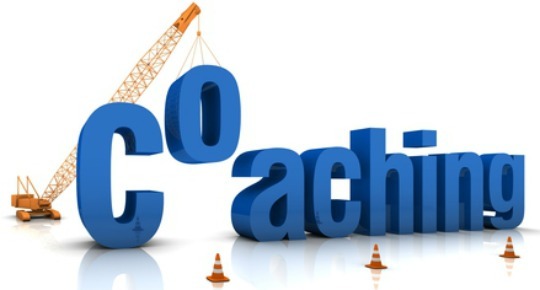 And since then, I can say that I haven’t worked with a single woman who wasn’t addicted to something – I’ve witnessed the addiction to eating, to exercising, to being a Victim (another one of my personal favorites), addiction to buying more and more coaching programs. I’ve witnessed the addiction to fame, to Facebook, to whining, to making more and more money, and to being over-organized, among others. For each woman, as soon as I’ve pointed her addiction out to her and brought it to light, it helped her see that she was using this habit as a way of distracting herself from something she didn’t want to connect with: from the fear of being seen, or the fear of failure, or the pain of not being good enough. This awareness has been the beginning of the road to recovering from the addiction and coming into right relationship with herself and her business. We each have an addiction in one way or another. We each glom ourselves on to a habit that helps relieve us from reality. It’s just that we’re so smart that often times the addictive habit masquerades as “productive” or “proper” or “helpful”. But addictions ultimately hold you back from experiencing the fullness of yourself, your body and your life. For as “good” as they seem, it is valuable to call them out and untangle yourself from them. 1) Identify it: What’s your addiction? What is that habit that you don’t totally have control over? The one that feels so compelling to you, so necessary to continue with, so important…but truly at the end of the day is actually eating away at your connection to self, connection to Spirit, and connection to others? 2) What is the reason you’re telling yourself that you MUST continue with this addictive behavior? Remember mine? I kept on telling myself I needed to overwork in order to maintain my business. 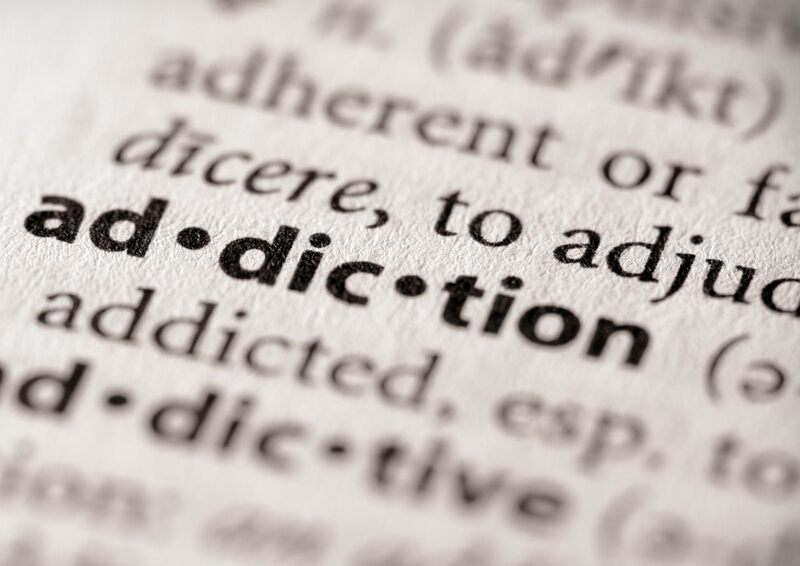 Addicts always have a “good” reason behind their habit. 3) Why does that addiction hold so much power over you? What are you trying to escape or distract yourself from? This one requires a little deeper self-inquiry, but you will be able to identify it. You most likely know intuitively — what are you so scared of experiencing or seeing in your life that your addiction has safeguarded you from? Business building requires inner work & self-development alongside smart and savvy marketing & operations strategies. And I am committed to supporting you with both. I have just 4 spots open this summer for women who are ready to step into their fullness, their passion and build your business in ways you’ve been dreaming of. If you know you want to have a conversation with me or someone on my team about what possibilities we can offer you, fill out an application here. If we feel we can help you, we’ll get in touch for a complimentary call to assess your business and explore possibilities.